Everybody has a reason for running a half marathon. There are thousands of reasons to run one. We are giving you 10 to run the Half Marathon Valencia Trinidad Alfonso EDP the next 28 October in the City of Running. València is a fast city to run in, as was demonstrated last year when Joyciline Jepkosgei set a new women’s world record for 21,097.5 metres thanks to her 1:04:05. It is time for you to run your personal best in València. 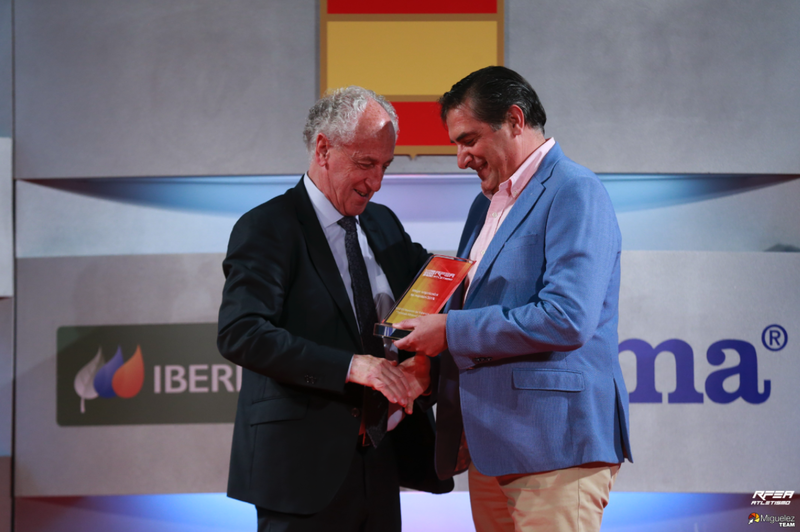 Once again, València can boast having the best half marathon in Spain, according to the criteria set by the RFEA. Its quality is also endorsed by a IAAF Gold Label, a distinction that the Valencia Half Marathon was the first to achieve in Spain. Not only the elite runners feel pampered in València, the thousands of popular runners who accompany them can also enjoy many services and excellent attention during the race. Many refreshment points, gels, showers and a cloakroom service. As you now know, running in València is different from running anywhere else. This is because of the special encouragement that will cheer you on along the whole 21 kilometres, making your race to the finish line more attractive and exciting. A whole city cheering you on. A complete runner’s bag with more than a dozen products to aid your participation and which, of course, includes the race t-shirt and finisher’s medal, so that your arrival at the finish line is your best memory ever. We want you to enjoy 2018 and come back the following year. This is why we always reward the loyalty of our runners with a discount for the following year. Returning to run in València has a reward for all those who sign up. 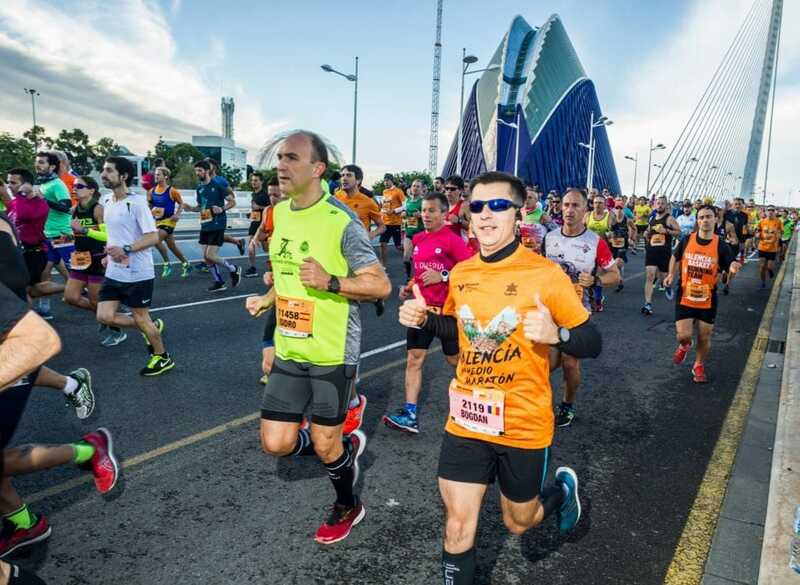 Starting and finishing next to València Marina and the Mediterranean Sea and running along the city’s main streets and through its historic heart make the 21 kilometres in the city of running a thoroughly worthwhile and enjoyable experience. Running benefits your health and we do not want you to put it at risk. If, for any reason, you become injured and cannot participate, we do not want you to take any risks. We will, therefore, refund the price of your registration (on presentation of a medical certificate). The Valencia Half-Marathon has again been rated as Spain’s best 21-km trial.